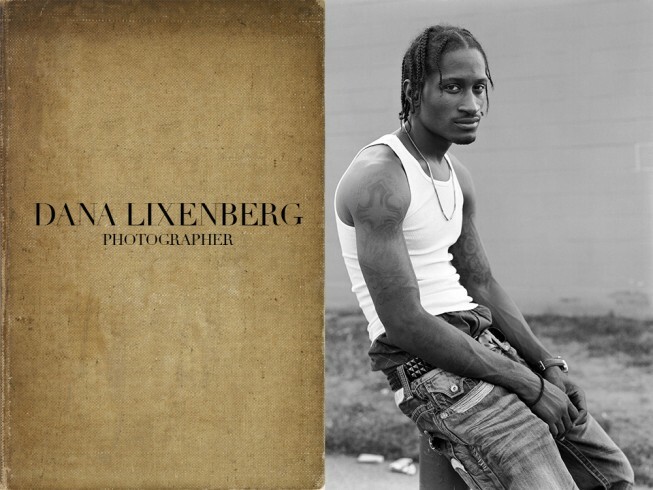 You very well might know these artists already, and they all have something in common. 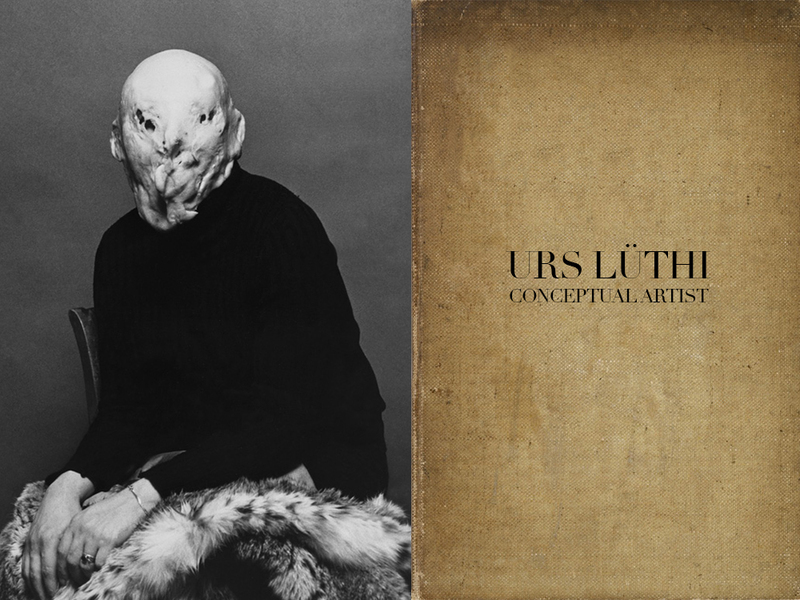 For this is our private collection, from past&present. 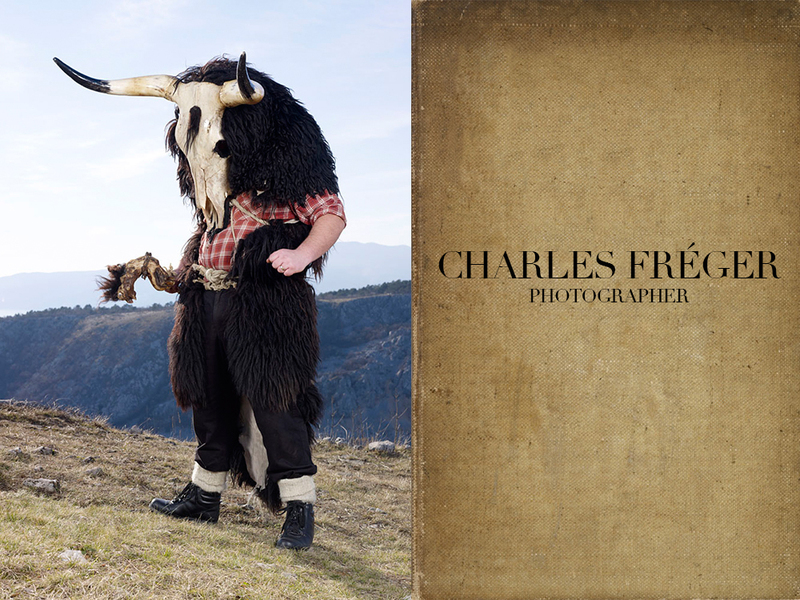 French photographer Charles Fréger has always been fascinated by European tribal traditions. This inspired Fréger to travel around to 21 European countries to capture the costumes and the traditions. 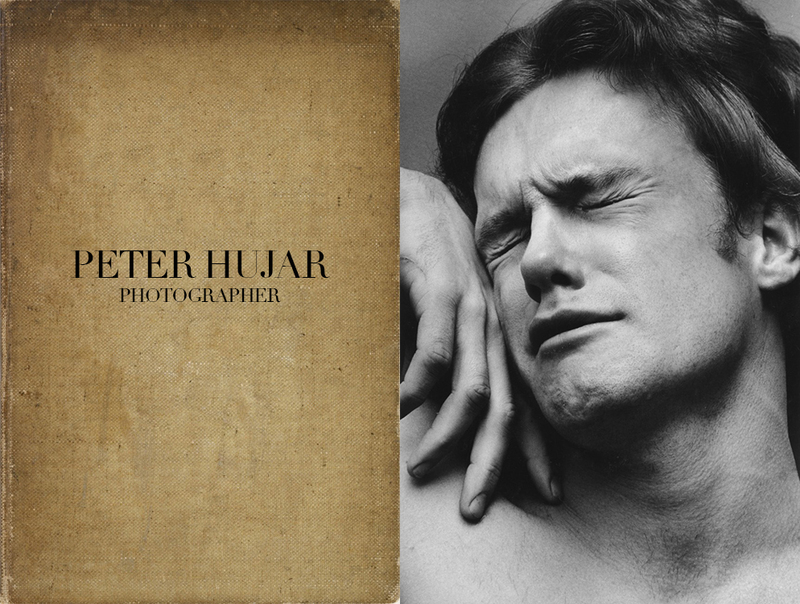 Fréger began his journey in eastern Europe where he says there are many celebrations that mark the arrival of winter. Comparing costumes, each country has its own signifiers that pertain to their local landscape and cultures. Incorporation of animal pelts, branches, horns and bells are a common theme as the countries often create costumes around animal based folklore. New players, everyday. Being there when it happens for the first time - and sharing it. Searching for fresh, new talent, and searching everywhere. Imperial Courts, 1993-2015, a project by Dana Lixenberg draws attention to the Imperial Courts, a social housing project in Watts, Los Angeles. 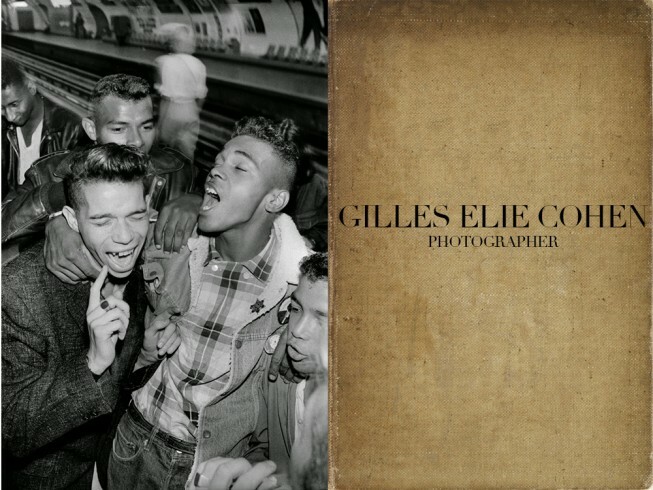 Vikings & Panthers a photobook collection shot by Gilles Elie Cohen showcasing the Parisian rockabilly gangs from the 1950’s.